Welcome! I'm Mark and I saw The Monkees on MTV in 1986. I've been hooked ever since. 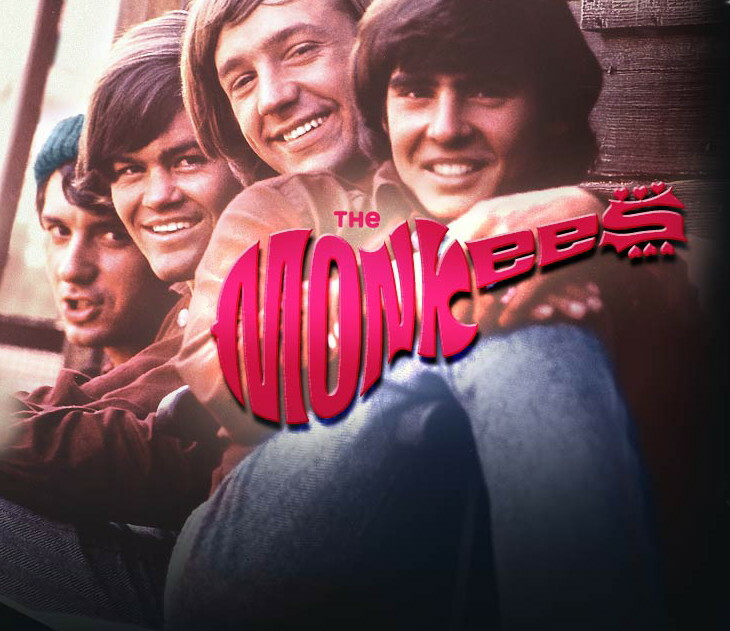 ​The Monkees Live Almanac is not affiliated with The Monkees or Rhino Records. Please do not reproduce without permission. If you would like to email me or submit something to the site, please use the Contact Form below. The articles covering each Monkees tour that are featured on The Monkees Live Almanac first appeared on a smaller scale on Monkees.net in March 2001. After seeing Micky, Davy, and Peter on their triumphant 45th Anniversary Tour in 2011, I was inspired to create this website. The Live Almanac debuted online on July 4, 2011 with expanded tour articles, photos, videos, and a daily blog. A YouTube channel was created in December 2011, a Twitter account launched in May 2014, and a Facebook page representing the website was opened in May 2016. PLEASE NOTE – All of the information and materials offered on The Monkees Live Almanac website are for informational and educational purposes only. All images and other media are assumed to be in the public domain. In the event that there is an issue or error with copyrighted material, the break of the copyright is unintentional and noncommercial and the material will be removed immediately upon request. I have been a Monkees fan for over 30 years and have attended Monkees concerts since the 1980s. Over time I have amassed reviews, clippings, and interviews that have formed the basis of the tour articles seen on this website. I also possess a large collection of rock and teen magazines from the 1960s to the present, materials which have augmented various parts of The Monkees Live Almanac. There is no greater resource than Monkees archivist and producer Andrew Sandoval's book, The Monkees: The Day-By-Day Story of the '60s TV Pop Sensation. It is referenced constantly to insure accuracy and gather details. Special thanks to Maggie McManus, former editor-in-chief of Monkee Business Fanzine, the most respected source for Monkees news from 1977-2002. Numerous past issues of MBF were checked to compile quotes, concert set lists, tour dates, and more. 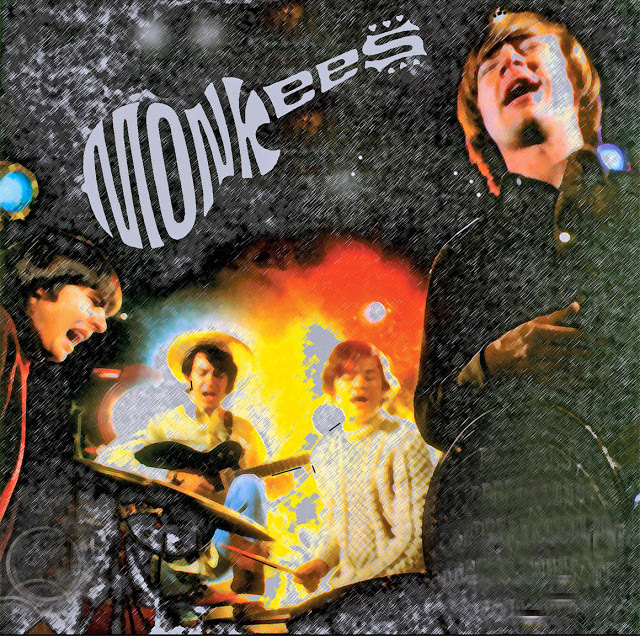 The Monkees: A Manufactured Image, co-authored by longtime collector Ed Reilly, Monkees associate Bill Chadwick, and Maggie, was also utilized. All photographs on this website I am assuming to be public domain. They are pictures from my collection, contributions from visitors to the site, or ones I have saved while surfing the web throughout the years. A lot of photos retrieved from the internet did not have a credit attributed to them. 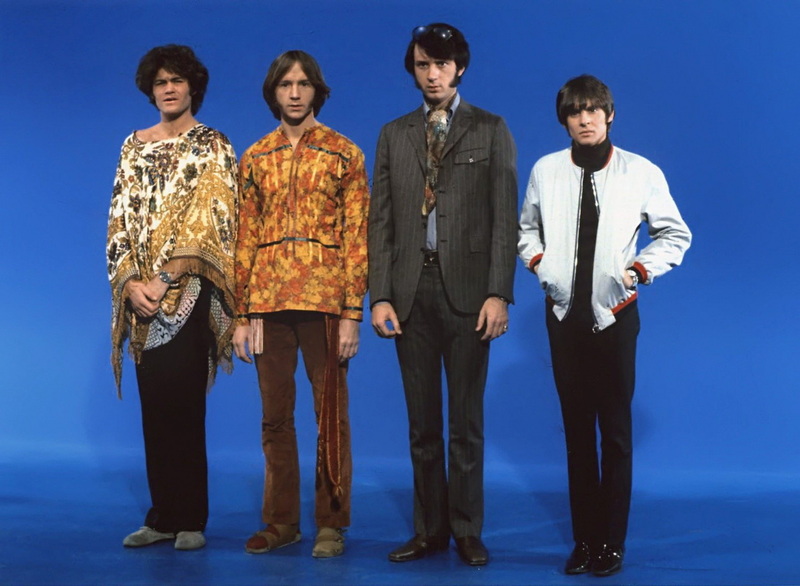 However, I am aware of the names of photographers who have worked with The Monkees in the past. I always make a concerted effort to give proper credit to the photographer. If you are one of the photographers whose photo(s) I am using and wish it removed, please use the Contact Form above so I will know your photo is not public domain. Otherwise, I make no money from the photographs on this website and take no credit for any of them (except those coming from my personal collection, which is noted). The entire Monkees catalog is available from Rhino Records and is downloadable on iTunes. Visit Monkees.com and Rhino.com. Award-winning illustrator Al Bigley designed the various Monkees-themed website banners visible throughout pages of The Monkees Live Almanac. Special thanks goes to Andrew Sandoval for graciously taking the time to answer questions for me along the way. Last but certainly not least, thank you to Micky Dolenz, Davy Jones, Michael Nesmith, and Peter Tork for countless years of entertainment and enjoyment.